Looking good is a lot of work in today’s today. Gone are the days when you just put on a nice dress, high heels, carry your favorite sling and paint your pretty nails red. It is an era where beauty means wearing the latest designer clothes, carrying the right-hand bag which goes with your outfit, getting your makeup just right from nail salon near you and styling your hair so that not even a strand is out. Beauty now is an art, and everyone is ready to go through the pain to achieve it. Fashion and beauty today go hand in hand. These are the times where something as natural as beauty also comes with a heavy price tag. People love the girls with French manicures, high heels, and perfect makeup. It’s a tough world. Before you get all sad, here are some tips to make you look nice and chic as if you are coming straight from a nail salon. Conceal don’t hide: You do not want to put layers of makeup on your face. No worries just apply concealer on the blemishes and spots on your face. Carry one with you at all points of time and keep redoing whenever needed. You are bound to get compliments for your flawless skin. Blush on: Apply blush on your eyelids and cheeks and lighten up your face immediately. This trick has the power to make aliens look human like. Blow dry does way more than blow dries your hair: Blow dry your face when you don’t want to wait for makeup to set properly and hop out of your main door like a boss. Want smoky eyes but don’t know how to do eye makeup: Forget the tutorials just use your fingertips instead. The eye shadow powder or gel blends well with your warm fingers. Have very less hair on your eyebrows: Make them look fuller with this brilliant school girl tip. 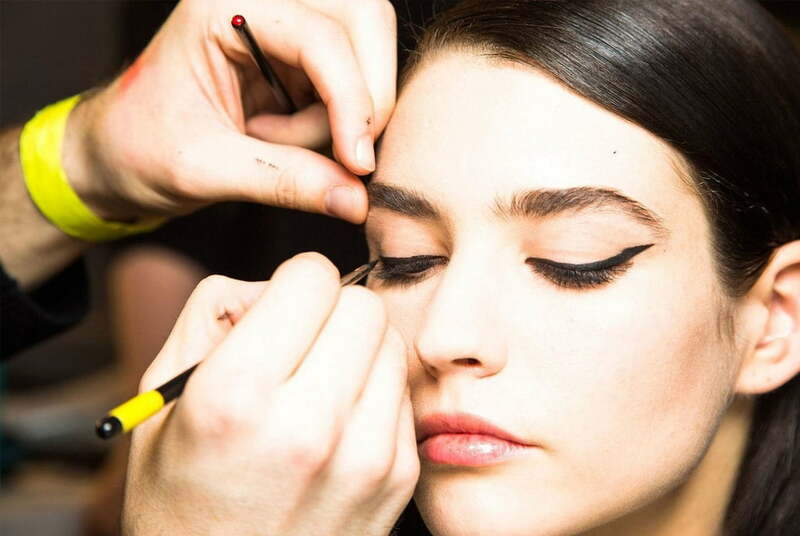 Apply hairspray with an old mascara brush in your brows and see an instant effect. You have to remove your makeup every night, no excuses! Just keep the remover and some cotton swabs stashed by your bedside and keep your skin healthier for a longer period. The magical oil: Coconut oil is your go to a friend. You have to keep a small bottle of it with you at all points of time. It has multiple uses. It can act as a makeup remover, apply a little over your eyes or lips or cheeks for the instant shiny look. 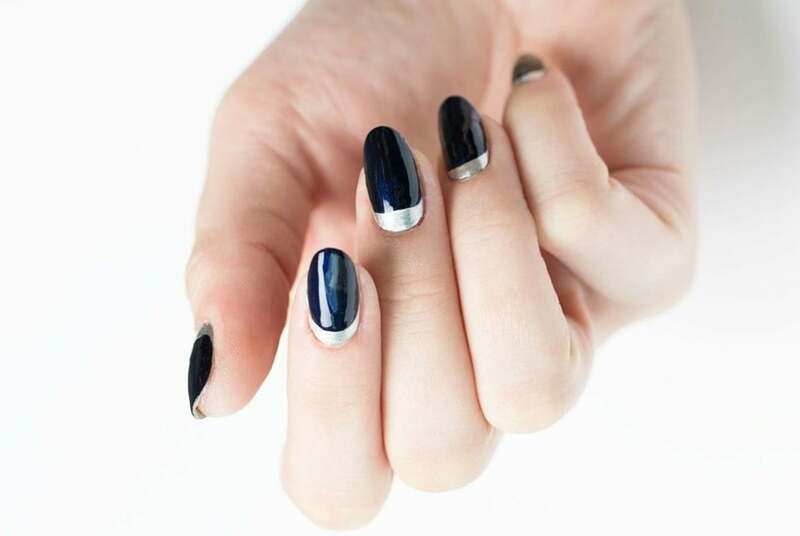 With these tips, you are bound to look like you just came from the nearby nail salon at all points of time. Dry Shampoo: What a blessing it is! Do you also run out of hair shampoo more than the real shampoo? It is an ultimate go-getter. Just sprinkle some onto your head, and you will look like have gone for a professional hair wash.
Baby Powder: The backup shampoo. Now you will not have to cry in despair the next time you run out of the dry shampoo. Baby powder is the ultimate hack for the dry shampoo. In fact, you can stop buying one totally and switch to baby powder forever. Wait for them to dry: Do not ever brush or comb your hair when wet. Let them air dry. By doing this, you give them time to strengthen and absorb all the goodness of the shampoo and the conditioner you just applied. Let them breathe! Pamper your hair: At least every 20 -30 days get a deep conditioning or hair mask done. If you are too lazy for that, just give it a good old and tested oil massage. Use that coconut oil from your makeup pouch. It does wonders for your hair. 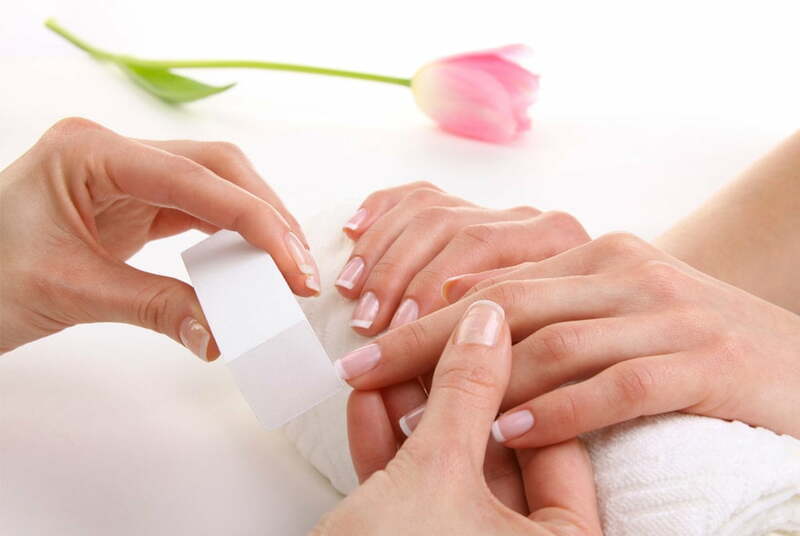 You can throw in a mani-pedi session to lure yourself to the nearby nail salon. Get a simple haircut and just keep getting split ends removed if any. You are too lazy to go to the nail salon for those regular trimming sessions. You know it in your heart. Learn that high ponytail styling just like the professionals would do it. Never again will you have a bad oily hair day again. Start using after hair-wash oil. It can be applied even after you have had your shower because you are too lazy to oil massage your hair.